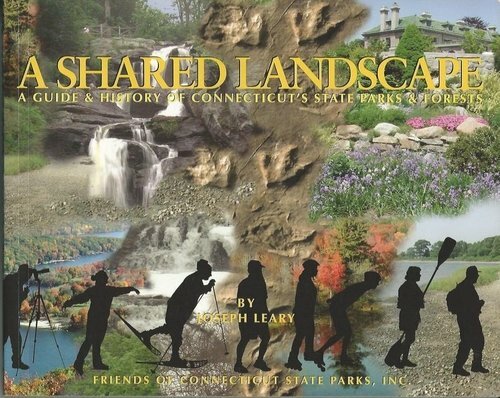 A Shared Landscape was written by Joseph Leary and published by Friends of Connecticut State Parks, Inc. in 2004. 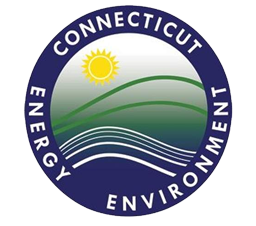 Richly illustrated in four-color with maps and photographs, this 240-page guide offers an intimate look at public lands in Connecticut and tells you everything you need to know about where to go if you love to hike, bike, camp, fish, swim, hunt, watch birds, learn about ecology, or cross-country ski. 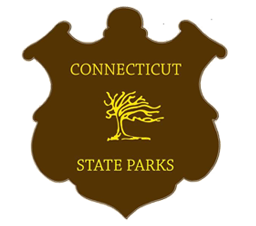 Author Joseph Leary hiked and photographed 102 State Parks and 32 State Forests over a two-year period to compile this beautiful guide and history some of best-kept Connecticut secrets.